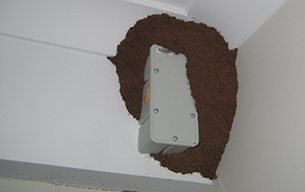 Baiting is a method used to eradicate termite colonies. 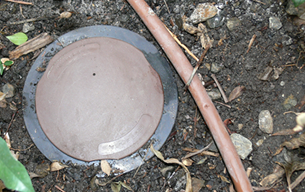 The baits are placed in the ground, around the entire house, to monitor for termite activity in the yard. We intercept feeding termites at several points in the yard or home and introduce a bait designed to eliminate the colony. 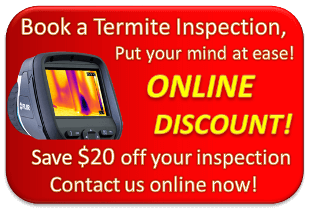 Termite baiting is used in situations where a chemical soil barrier is not practical or possible. It is the ideal alternative to a chemical treatment for those who don’t like the use chemicals. How often do the stations need to be checked? 3 – 6 weeks for baited stations. Treatment options can be confusing, that’s why we offer FREE on-site advice, so that we can talk you through the different options.